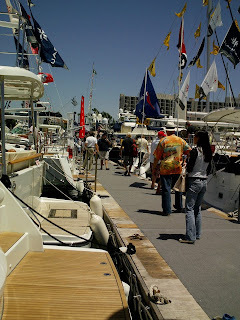 This weekend is the summertime show in San Diego: the San Diego Yacht and Boat Show is happening now through Sunday (July 29, 2012) at Harbor Island. In upstate New York, you can see Kenny Loggins perform his greatest hits Friday night, including soundtracks from some of our favorite movies, at the Oswego Harborfest, taking place across multiple venues on Lake Ontario and the Oswego River this weekend. 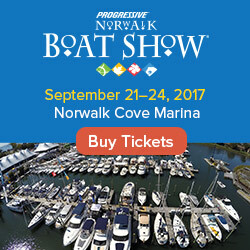 You can attend by boat! 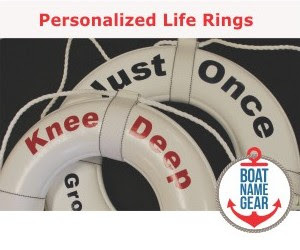 Cruise for Life is a rendezvous which the organizers are calling a Boat-A-Thon, this Saturday, July28th 2012, in Provincetown, MA - also known as the furthest point on Cape Cod. Robin Coles, a longtime friend of the Daily Boater, will be onboard one of the boats. You can help Robin reach the ultimate goal - a world without cancer - with a donation for her Cruise for Life efforts. Learn more here. Leukemia Cup Power Boat Poker Run is also on Saturday in Niantic, CT. You can learn more about this event here.